When Within the Frame was first published in 2009, it received high praise for both its practical teaching and its humanity. Ten years later, it is a best-selling modern classic and a must-read. 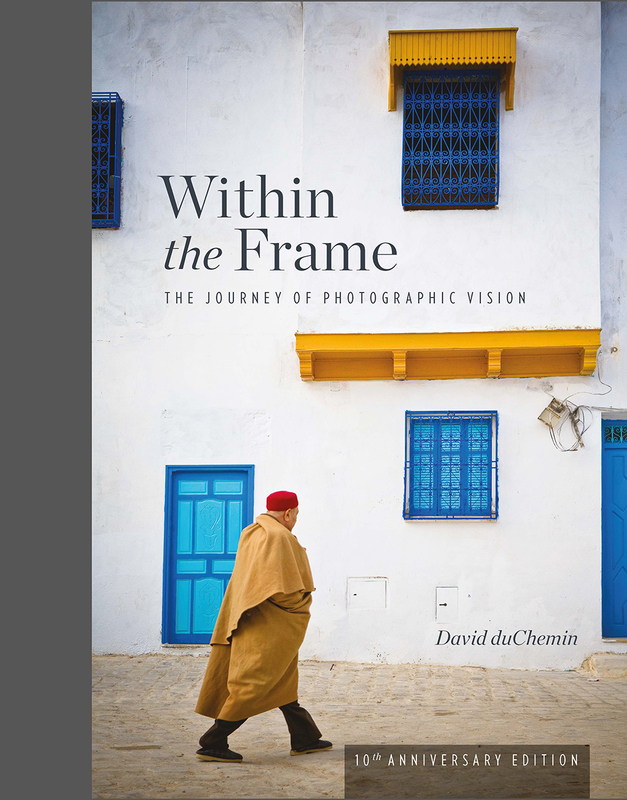 Author David duChemin’s masterful and balanced emphasis on both the head and the heart—craft and technique on the one hand, passion and vision on the other—mirror the process of creating compelling, meaningful photographs that convey your vision. 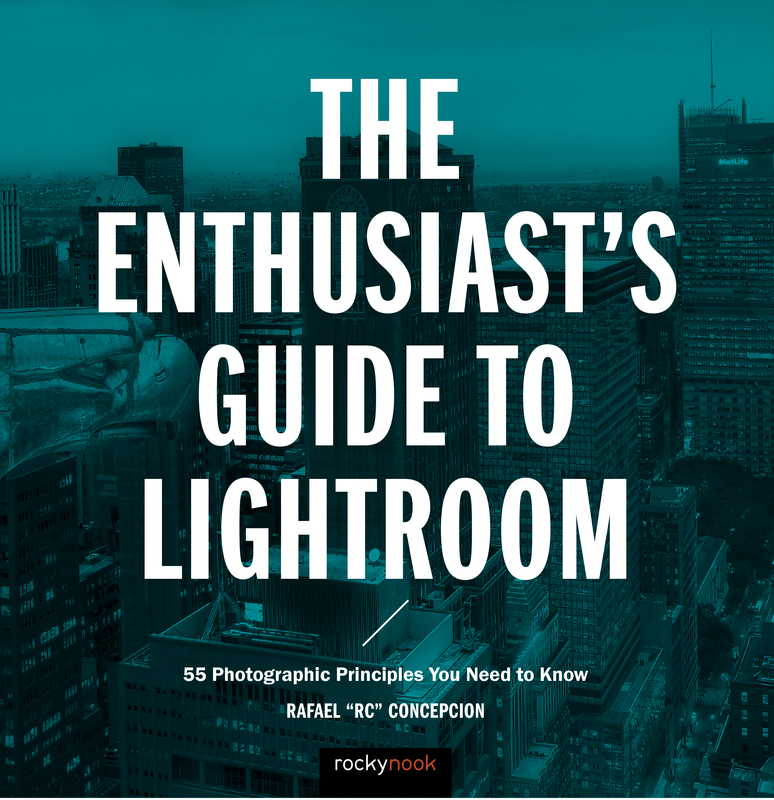 Filled with engaging photography, thought-provoking text, actionable takeaways, and creative exercises, the book’s message continues to resonate strongly with readers across the globe. Celebrating a decade since its original publication, this 10th Anniversary Edition of Within the Frame has been given a hardcover treatment and an updated, refined design, but retains everything that has made it so well received in over a dozen languages. Through a genuine and soulful discussion about creating photographs of people, places, cultures, and the discovery of a personal point of view that makes those stories compelling and authentic, David teaches how to seek and serve your creative vision through the art of photography. 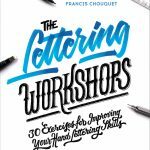 He shares the nuances of approaching different subjects, the value of scouting locations (and wandering in unfamiliar places), techniques for photographing landscapes, how to capture a sense of place and culture with sensitivity through images of food, festivals, art, faith, and more. Most importantly, David maintains the crucial theme of vision and helps you find, cultivate, and pursue your own—and then fit it within the frame. Product ID: 2264684 SKU: 1158. Categories: Art and Inspiration, Ebook, Photography, Print, Print and digital bundle, Specialized Topics, Topics and Techniques. Tags: david duchemin, street photography, Within The Frame. There comes a time for most image makers when the appeal of the new gear becomes limiting. Perhaps you have mastered enough of the craft in terms of the basics of exposure, composition and now you see that you are repeating yourself, looking for the next opportunistic image to grab and fretting about “reaching the limit”. Now then you are ready to move on from making images of things to making images about things. Photographing with intent is the next step. David DuChemin discusses ‘vision’; I call it “the idea in my mind and the desire in my heart” eloquently. It is not this scary, philosophical concept that is hard to put in practice. As you read through “Within the Frame” and study the sample images in it you will most likely find yourself arriving at a different plane of image making. It will be focused, purposeful and simple. David is a good guide to follow. I have been for many years and I am a “better” image maker for it. It’s a nice book and I am learning a lot very interesting things of it. Thanks for this book! I have read the original of this book and loved it so I expected no less from this new edition. duChemin is not only instructive in so many areas of photography, he writes elegantly as well. 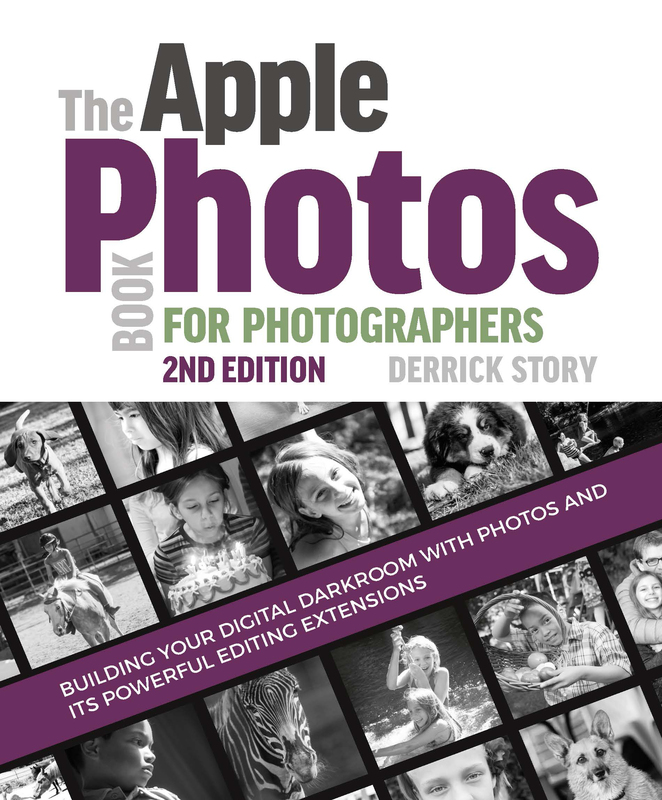 I was right – reading this 10th anniversary edition is like reading a whole new book on photography. The author obviously had much new to say, and he did the job well. This book is certainly worth the reading. 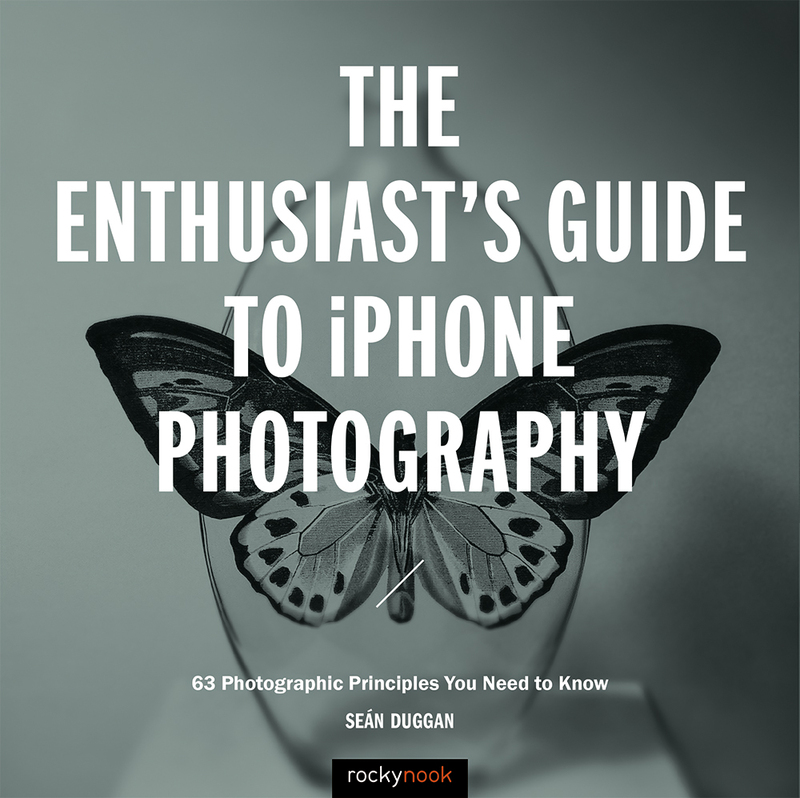 Looking at the table of contents, I like that he has a whole section and photographing culture! 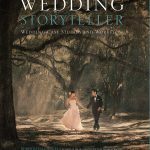 The author believes that the difference he makes with his books is that he talks about the emotional aspect of photography as well – he points out that there are billions of photographs shared among people in the world and what will distinguish yours will be whether it engages peoples emotions. I think he’s right. Early in the book he introduces creative exercises for us so that we can create our own vision for photos. I do love the author’s sense of humor: he has a section entitled “the indecisive moment” :-). The moral of the story there is that you will sometimes be indecisive or unprepared and miss that special moment but that’s OK. There will be more moments, and no one knows you missed the perfect moment. I loved his section on choosing a lens. He says to learn more about lenses, their compression effects for example, and “see through your lens again for the first time.“ I like that he especially recommends experimenting with a wide angle lens, especially when you have an interesting foreground and background, which is something I am going to be working on. The author’s subsequent section on photographing children again urges us to use a wide angle lens. That’s something I have never thought of doing so thank you, David! Something I haven’t seen often, if at all, is a section on photographing the elderly. Yay! All of us have older relatives (or are approaching this stage ourselves!) and this is good information. OK, I know this is a first for me: he has a section called “photographing language”! Makes a lot of sense, though, that if you are in a country foreign and exotic to you, the written language may be compelling as well. From now on, I’ll be looking for signs. At a point in every photographer’s career he realizes that there is more to the art then just the equipment he can purchase or the fine post-processing software available. “Within the Frame” is a book that takes the photographer to the next level of understanding of what it takes to make a great image. 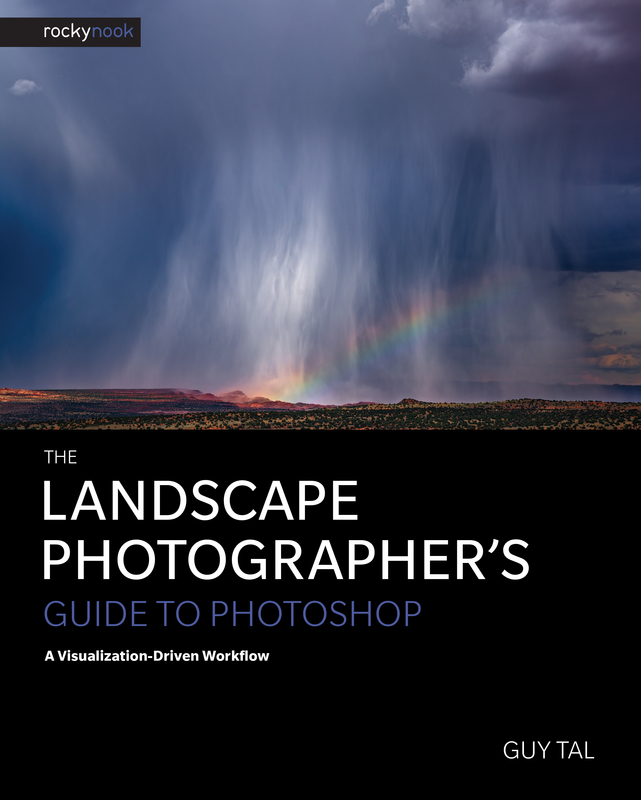 I would recommend this book to all advanced photographers that would like a deeper understanding of a final image and definitely to all beginner photographers who would like a deeper understanding of what an impact an image can have on the viewer.